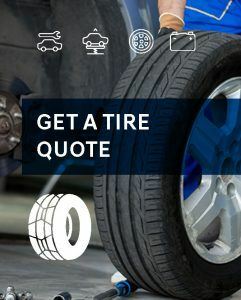 Whether you are in the market for new tires or you want to give your Hyundai a facelift, use our Tire Finder to find exactly what you need. We carry top brands, a large selection, and packages that provide additional value. Check out our Tire Finder below and if you have any questions don’t hesitate to contact your Hyundai dealer who will be happy to assist. Searching for a new set of winter tires? Click here to shop our 2018 winter tire packages. Check your vehicle's tire & wheel size!